In a time of market volatility and economic uncertainty, when high-frequency traders and hedge fund managers seem to tower over the average investor, Burton G. Malkiel's classic and gimmick-free investment guide is now more necessary than ever. Rather than tricks, what you'll find here is a time-tested and thoroughly research-based strategy for your portfolio. 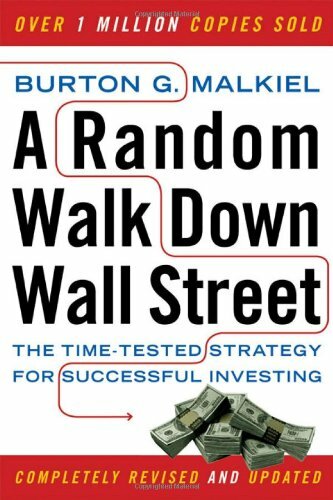 Whether you're considering your first 401(k) contribution or contemplating retirement, this fully updated edition of A Random Walk Down Wall Street should be the first book on your reading list. In A Random Walk Down Wall Street you'll learn the basic terminology of "The Street" and how to navigate it with the help of a user-friendly, long-range investment strategy that really works. Drawing on his own varied experience as an economist, financial adviser, and successful investor, Malkiel shows why, despite recent advice to the contrary from so-called experts in the wake of the financial crisis, an individual who buys over time and holds a low-cost, internationally diversified index of securities is still likely to exceed the performance of portfolios carefully picked by professionals using sophisticated analytical techniques. 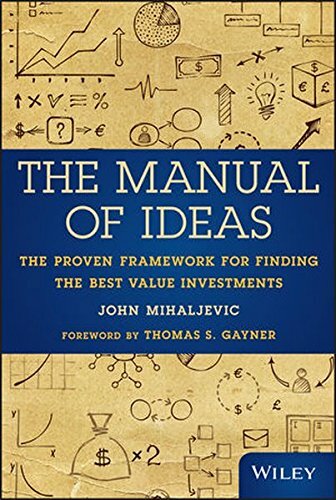 In this new edition, Malkiel has provided valuable new material throughout the book on exchange-traded funds and investment opportunities in emerging markets, and in a brand-new, timely chapter, Malkiel authoritatively assesses the pitfalls and prospects of the latest investing trend, "smart beta." 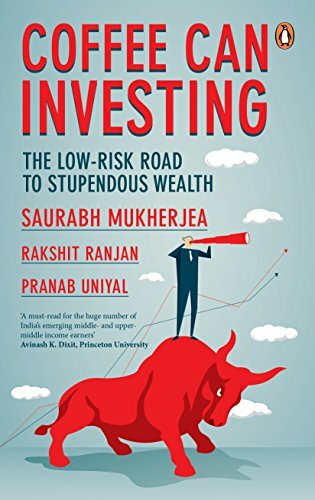 On top of all this, the book's classic life-cycle guide to investing, which tailors strategies to investors of any age, will help you plan confidently for the future. You'll learn how to analyze the potential returns, not only for basic stocks and bonds but for the full range of investment opportunities—from money-market accounts and real estate investment trusts to insurance, home ownership, and tangible assets like gold and collectibles. Individual investors of every level of experience and risk tolerance will find throughout the book the critical facts and step-by-step guidance they need to protect and grow their hard-earned dollars. 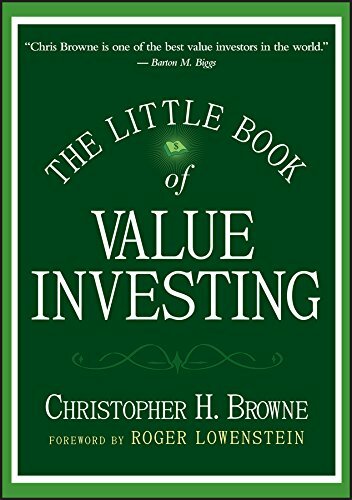 With the prevailing wisdom changing on an almost daily basis, Malkiel's reassuring and vastly informative volume remains the best investment guide money can buy. 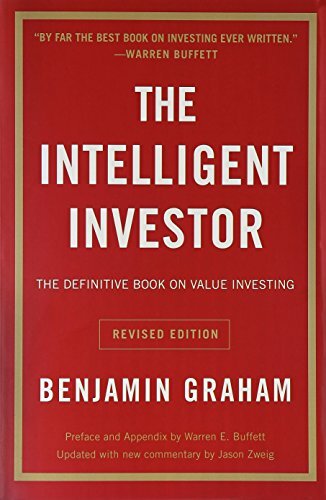 Updated with a new chapter that draws on behavioral finance, the field that studies the psychology of investment decisions, here is the best-selling, authoritative, and gimmick-free guide to investing. Burton Malkiel evaluates the full range of investment opportunities, from stocks, bonds, and money markets to real estate investment trusts and insurance, home ownership, and tangible assets such as gold and collectibles. 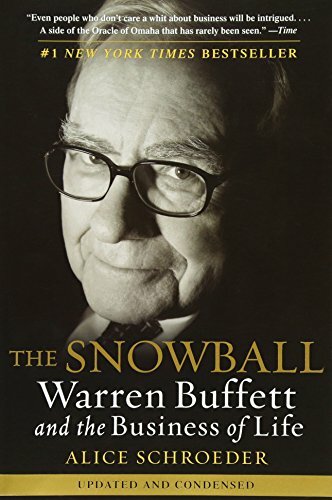 This edition includes new strategies for rearranging your portfolio for retirement, along with the book’s classic life-cycle guide to investing, which matches the needs of investors in any age bracket. A Random Walk Down Wall Street long ago established itself as a must-read, the first book to purchase before starting a portfolio. 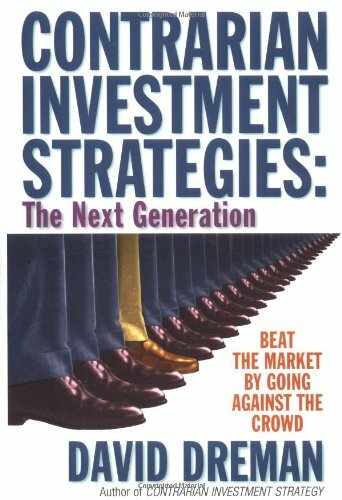 So whether you want to brief yourself on the ways of the market before talking to a broker or follow Malkiel’s easy steps to managing your own portfolio, this book remains the best investing guide money can buy.